The Hub » Up to 67% off UK hotel & getaway deals! Up to 67% off UK hotel & getaway deals! Check out this weeks selection of top UK hotel & getaway deals! Enjoy huge discounts on these amazing new UK hotel deals secured exclusively for Travelzoo customers! Bournemouth seaside break inc bubbly, Up to 59% off! 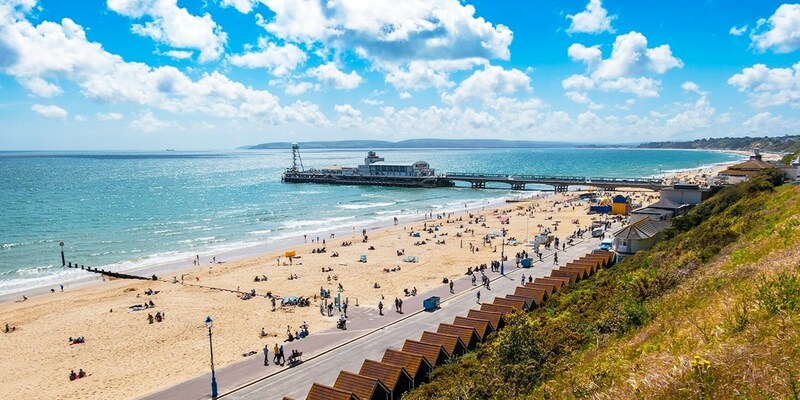 Perched on the top of the West Cliffs, Hotel Collingwood is in a great spot for exploring the attractions of Bournemouth and its Blue Flag sandy beaches. An overnight stay is now £79 per room, saving up to 59% on the regular rates. Escape to a hotel in the Northern Irish countryside that counts Hollywood stars and a former president among its clientele. 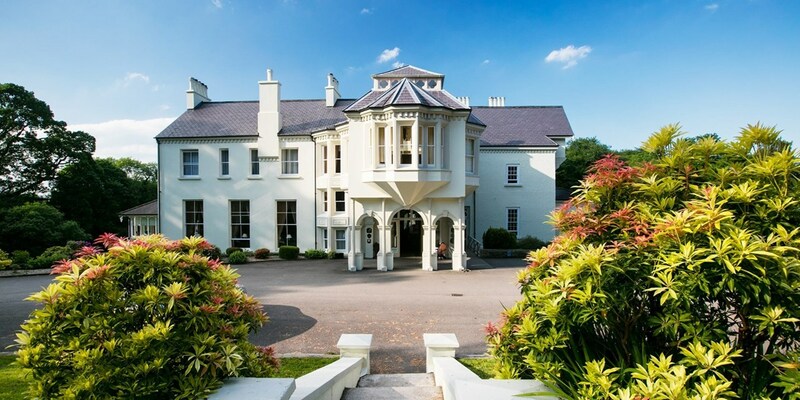 A 2-night stay at Beech Hill Country House Hotel near Londonderry is now less than £60 per person, saving up to 46% on regular prices. 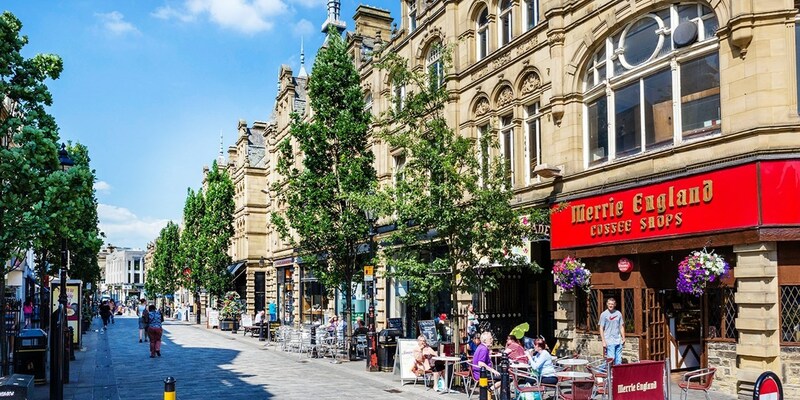 2-night Lancashire coast getaway w/meals, Only £139! 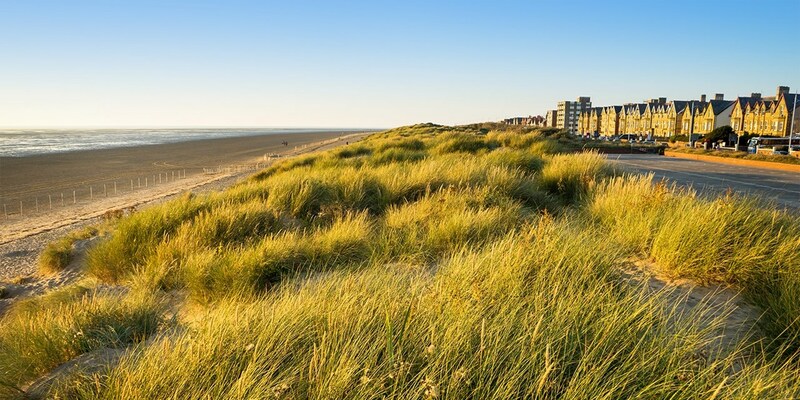 Lytham St Annes, a "delightful place" with wide avenues lined by "genteel late Victorian, Edwardian and 1920s villas" (The Guardian), is perfect for seafront strolls. Two-night stays at Dalmeny Resort Hotel, right on the promenade, are now £139, and save 37% on the usual price. New Forest: 17th-century cottage stay, save 30%! 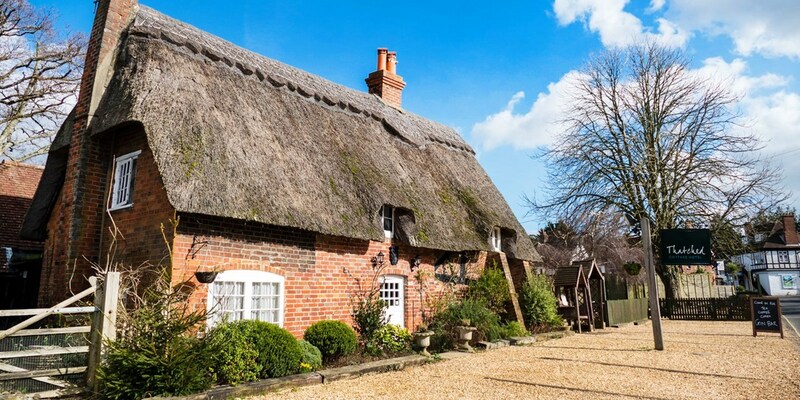 Overnight stays at Thatched Cottage Hotel -- a Grade II-listed property in the bustling New Forest village of Brockenhurst -- are now £99, saving you up to 30%. 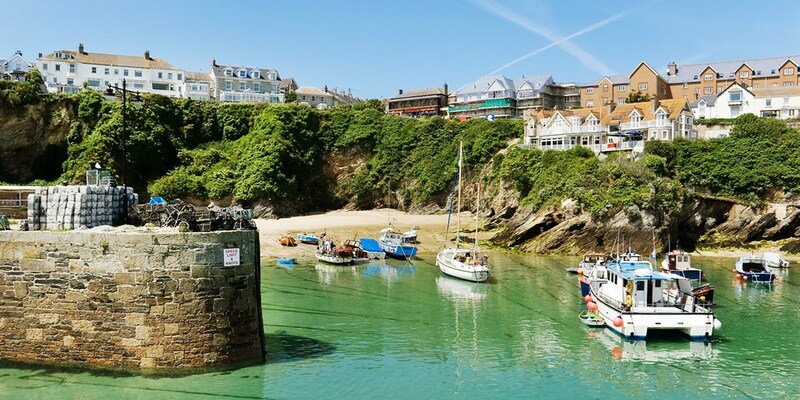 3-night villa stay near Newquay, for up to 6 - Up to 46% off! Porth Veor Villas & Apartments sit in the grounds of Porth Veor Manor Hotel, 200 yards from a sandy beach. Three-night stays now start from less than £12 per person, per night when six people stay -- that's up to 46% off the usual price. 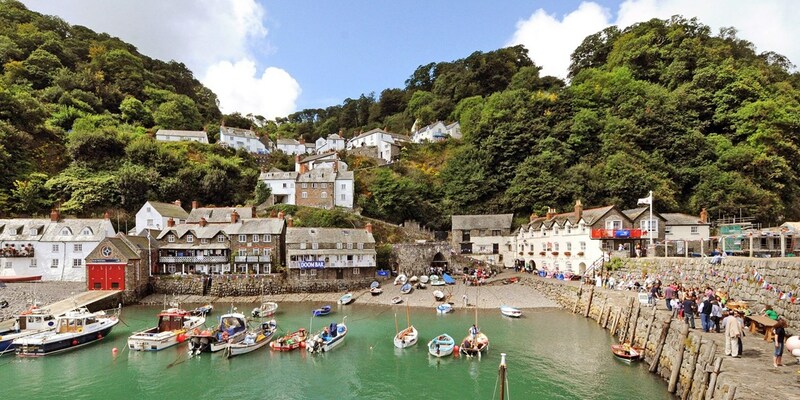 North Devon: 2-night coastal escape, Only £169! The village of Clovelly on the North Devon coast has hardly changed in 200 years: cars are not allowed on its cobbled main street, and donkeys and sledges are the only transport. You can now spend two nights at an 18th-century inn on the harbourside for £169 -- 47% off the usual price. Nottinghamshire stay w/meals & bubbly, 53% off! Eastwood Hall is a Georgian manor house surrounded by 26 acres of parkland, 30 minutes' drive from the centre of Nottingham. 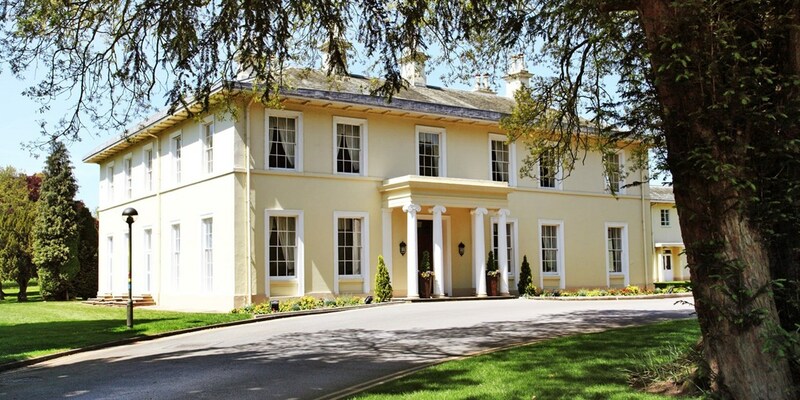 An overnight stay in the modern annex of this Grade II-listed property is now £89, saving up to 53% on the usual price. Bournemouth stay with 3-course dinner & wine, Up to 47% off! 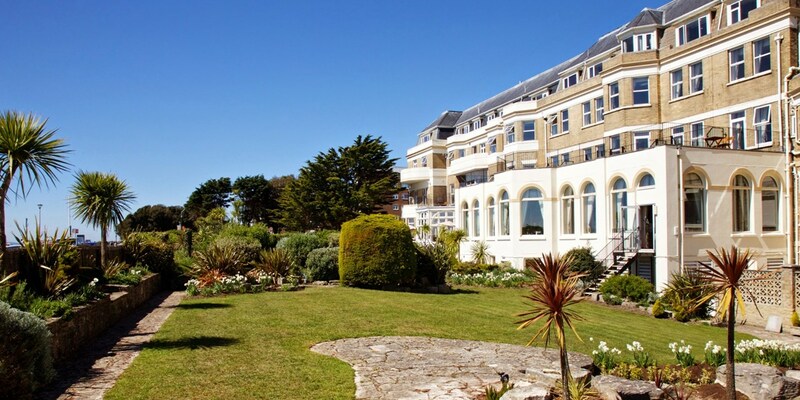 Save up to 47% on stays at Hallmark Hotel Bournemouth Carlton, which has a clifftop location and sea views. This overnight package now starts from £99. If you have any questions or would like to discuss any promotion opportunities, please get in touch with Chris or Matthew.